Combining a relaxing, tropical luxury environment with cool, urban-trendy living may seem in juxtaposition, but for those who want the best of both worlds, this presents the ultimate lifestyle. 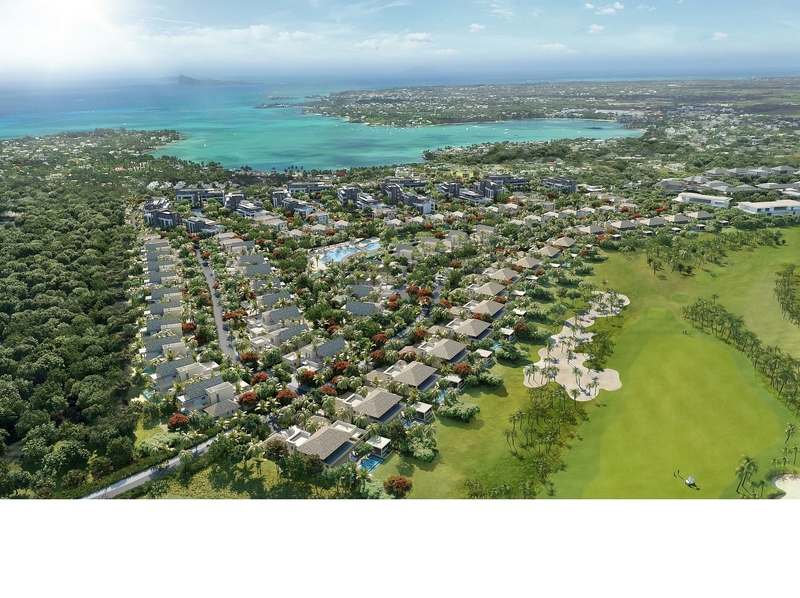 Following on the complete sell-out and handover of the first two phases in Mont Choisy Golf & Beach Estate, the tropical island of Mauritius’ most sought-after estate, which is situated right on the doorstep of vibrant Grand Baie, the third phase, Mont Choisy La Réserve, has just been launched in what is to become the heart of a new ‘Smart City’. With Grand Baie and all its attractions – nightlife, eateries, shopping, watersports and leisure activities a short walk away, this prime location is protected from the south-west winds and rains that affect the rest of the island. To cap it all, at the heart of Mont Choisy La Réserve is a secluded haven which provides its own inland private beach, the first swimmable freshwater lagoon in the Indian Ocean region. Set among lush wetlands and waterfalls with a diverse indigenous plant life including previously extinct species reintroduced to create a rich and colourful eco system, this enchanting feature allows residents to unwind while enjoying the beauty and tranquility of nature. 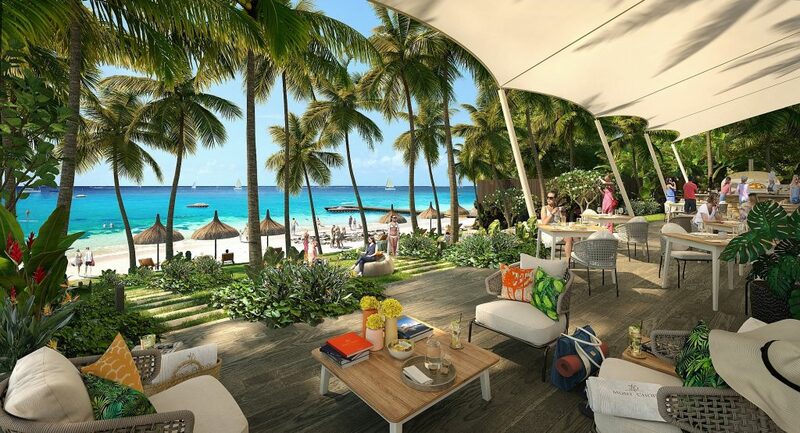 Richard Haller, director of Pam Golding Mauritius, says all 210 units in the well-established first two phases of this lifestyle resort – representing a total sales value of USD300 million, were a precursor to the third phase, which comprises 214 units. 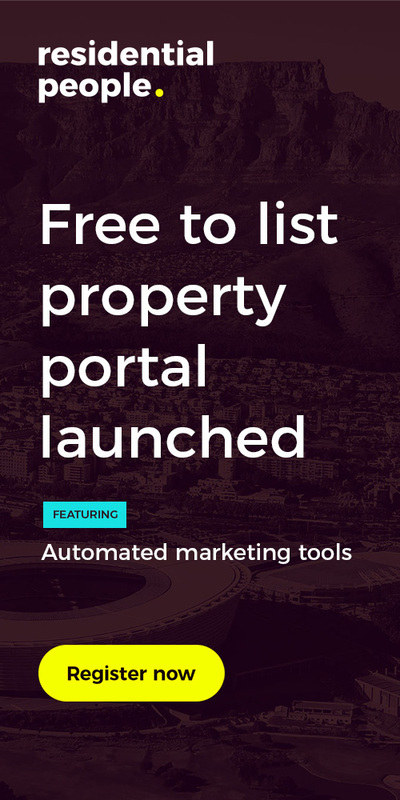 These are now selling from EUR443 000 for apartments, from EUR1.416 million for individual villas and from EUR3.1035 million for individual golf villas. The units range in size from 117sqm to 592sqm, and buyers will also be eligible to apply for Mauritian Residency for themselves and their immediate family. 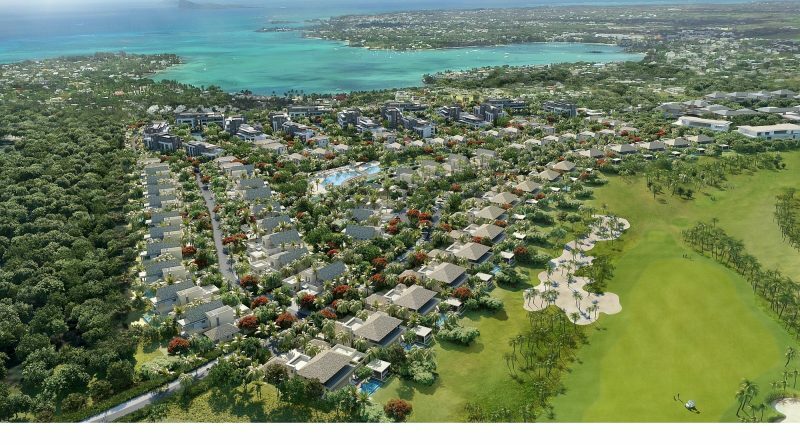 Haller says the first tranche, phase 3a, released to market within Mont Choisy La Réserve, consists of 22 luxury villas, 27 apartments and three penthouses located in arguably the best position on the estate, within a major new Smart City development with a flagship boulevard and parkway. Using the latest advancements in urban planning and digitalised technologies and as part of a broader development plan, there are three Smart Cities being developed across the island, geared to make Mauritius a global smart country and centre of excellence for international business and knowledge development, while making a meaningful contribution to the economy via innovation, ecologically sustainable development, and efficiency. Revolving around the work, life and play concept, the Smart Cities Scheme incorporates mixed-use developments in cosmopolitan conurbations applying smart technology and pioneering innovation. The focus is to deliver a happier lifestyle through developing self-sufficient cities offering integrated sustainable solutions and ensuring minimum waste and maximum comfort for all citizens irrespective of social and economic class now, and into the future. Says Haller: “The prime urban-trendy location of Mont Choisy La Réserve within the Smart City – yet still within walking distance of the beach, shops, restaurants and piazza – augurs well for sustained sound capital growth of property assets, particularly for residential buyers – whether acquiring units for permanent or part-time usage with the added benefit of rental pool income. Attention to detail and fine design features from these first phases will be evident in phase 3, which incorporates large overhangs and the use of maximum natural light and air flow. Over the years the island has carefully preserved its rich natural heritage, which has been maintained in the design and build of this world-class estate. At Mont Choisy La Réserve, leading international design consultancy firm WATG has created an environment of quiet, understated luxury inspired by the climate, sea, volcanic mountains, fauna and flora. Integrating into the natural surrounds, this new phase links directly to a large boulevard and 1.5km of walkways, jogging, cycle tracks, park areas and other outdoor activities – all in beautifully landscaped gardens. The Smart City will include retail, eateries and entertainment as well as schools, offices and medical facilities. Mont Choisy Beach is a stroll away from the entrance to the estate, providing a gently curving stretch of golden sand flanked by filao trees and crystal-clear water, making it the perfect beach for long walks, lazy swims and romantic sunsets. Residents of Mont Choisy La Réserve can also enjoy membership of the 18-hole championship course designed by award-winning Peter Matkovich, while other amenities include Mont Choisy Beach Club with bar and restaurant, a sports and leisure centre, tennis, pool, gym and concierge service. The capital city of Port Louis is just a 20-minute drive away.